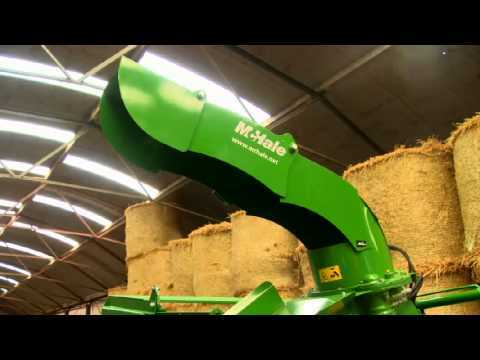 The McHale C4 range of Silage Fedder & Straw Blowers is made up of 3 models to cater for differing needs. The C460 is the top of the range, a trailed machine with capacity for 2 4ft bales. To make an enquiry about New McHale C460 Trailed Silage Feeder and Straw Blower call us on ROI 048 6634 8213 | NI 028 6634 8213.